Case for advanced modular M61 hearing instruments, manufactured in high quality cord by Earmor. 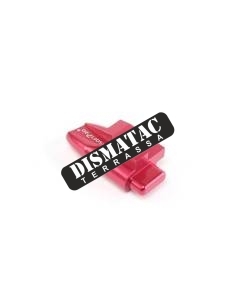 Compatible with the Comtasc series, OPSMEN O32M32 series handset. Available in Multicam camouflage. 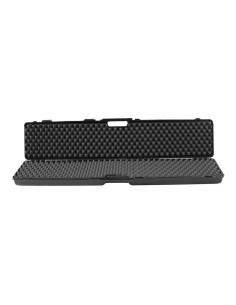 Case for advanced modular M61 hearing instruments, manufactured in high quality cord by Earmor. Compatible with the Comtasc series, OPSMEN O32M32 series handset. 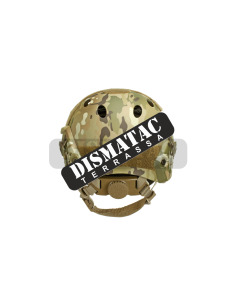 Available in Black Multicam camouflage. Advanced Modular Headset Cover M61, manufactured in high quality cordura by Earmor. 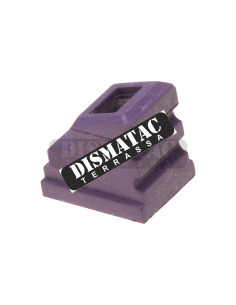 Compatible with the Comtasc series, OPSMEN O32M32 series handset. Available in Multicam Tropic camouflage. AK47 rifle, manufactured in reinforced polymer, metal by Tokyo Marui, available in Black color. AK47S rifle, manufactured in reinforced polymer, metal and wood by Tokyo Marui, available in Black color. 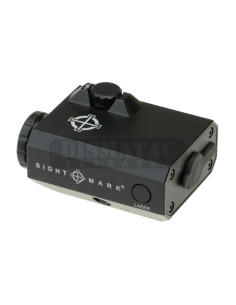 Tactical magnifier X3 with LQD Flip to Side assembly manufactured by ACM, black color. 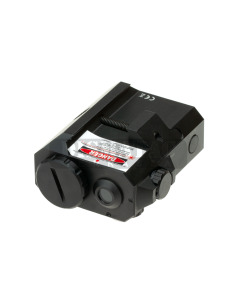 Acog 4x32 Red dot manufactured by ACM in Aluminum. 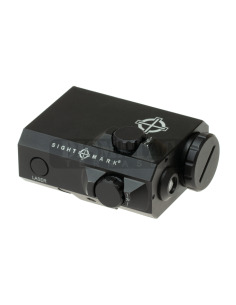 The viewfinder reticle is fed back by optical fiber placed on the upper part of the housing. Available in Dark Earth. 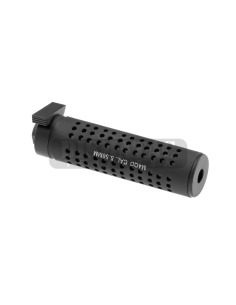 EARMOR - M52 PTT KENWOOD M52-KEN, manufactured by Earmorin high strength polymer. Includes the clip to attach it to the vest or strap. 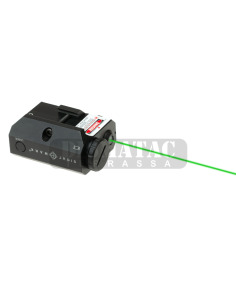 Acog 4x32 Red dot manufactured by ACM in Aluminum. 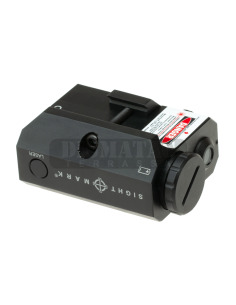 The viewfinder reticle is fed back by optical fiber placed on the upper part of the housing. Available in black. 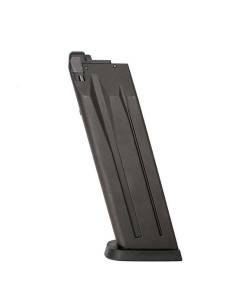 FA-MAS SV rifle, manufactured in reinforced polymer and metal by Tokyo Marui, available in Black color. EARMOR - M52 PTT MOTOLORA M52-M1, manufactured by Earmor in high strength polymer. 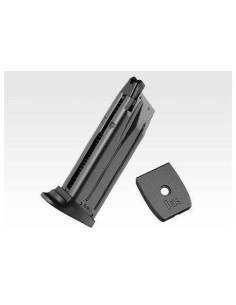 Includes the clip to attach it to the vest or strap. Fuse MK18 Mod.1 full Metal in Aluminum, of the Recon Series of Evolution International. With Ris of 10.8 "and a fully reinforced Gear. Available in Tan color. 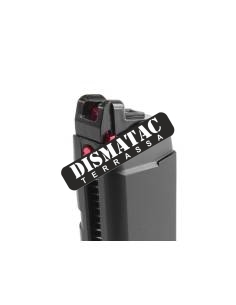 Sub Fuse MP5 SD5, manufactured in reinforced polymer and metal by Tokyo Marui in Black color. 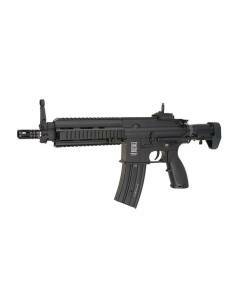 G36C rifle, made of reinforced polymer and metal by Tokyo Marui in Black color. 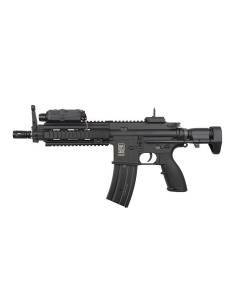 MTR-16 GBB rifle, made of reinforced polymer and metal by Tokyo Marui in Black color. 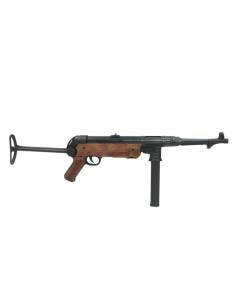 Submachine gun MP7A1, GBB made of reinforced polymer and metal by Tokyo Marui in Tan color. 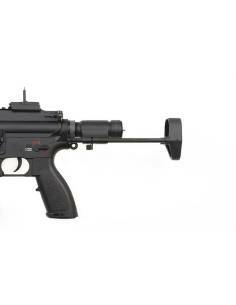 Submachine gun MP7A1, GBB made of reinforced polymer and metal by Tokyo Marui in Black color. Assault rifle SA-A03 SAEC System Assault replica of the MK18 made of a homogeneous alloy of zinc and aluminum and steel elements by Specna Arms. Assault Rifle SA-G02 Carbine replica of the M16 made of a homogeneous alloy of zinc and aluminum and steel elements by Specna Arms. Available in black. Assault Rifle SA-B07 Carbine replica of the M16 made of a homogeneous alloy of zinc and aluminum and steel elements by Specna Arms. Available in black. 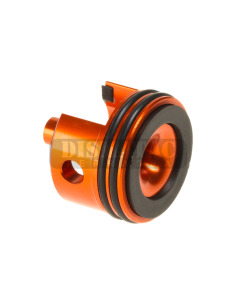 At Monakus Seal we do not only offer an on-line sales service of Airsoft’s goods, we also help our customers to enjoy their passion for the Airsoft with the peace and the warranty that our products has the expected quality and a magnificent post sales service. From the very beginning we had it very clear it would be first the customer care through a personalized attention threat. 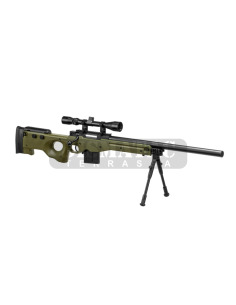 We advise you to make your choice more adequate and if necessary we adequate your ALD, replica or rifle until it matches your personal expectations. We have own garage service to customize and paint any kind of replica as well as an specialized area dedicated to offer our portfolio of goods and services to the professional brand with focus on the Private Security, Order and Military Authorities.